89th Street, formerly known as The Conservatory, is one of the best small music venues around. 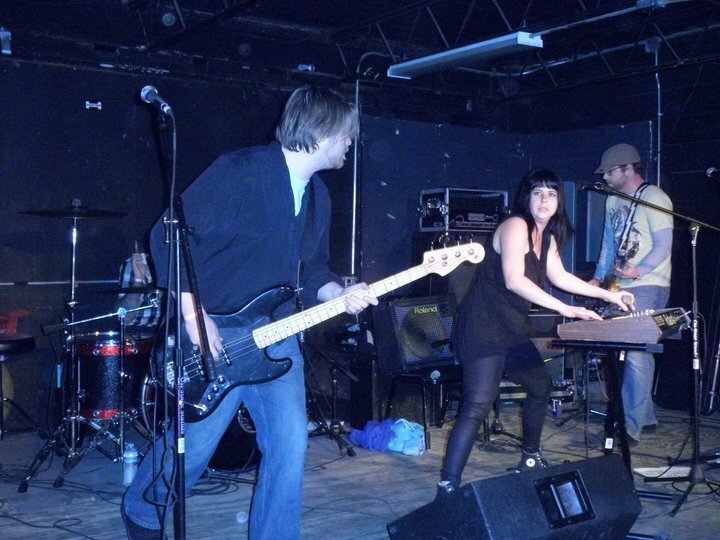 Located in Oklahoma City, 89th Street features everything from punk to indie rock music. 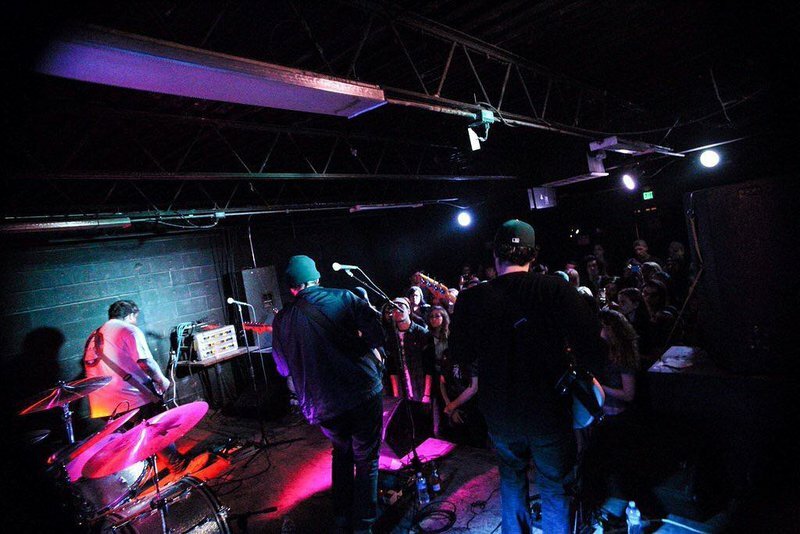 This all-ages venue is considered a local hotspot and features a full bar. Come to 89th Street, grab a beer and fight your way to the stage to hear up-and-coming punk and alternative acts. Parking is available in front of 89th Street or behind the former Size Records building. Times vary according to show.